October 22, 2015 – For the first time in almost 40 years, a NASA human-rated rocket has completed all steps needed to clear a critical design review (CDR). The agency’s Space Launch System (SLS) is the first vehicle designed to meet the challenges of the journey to Mars and the first exploration class rocket since the Saturn V.
Four major industry players are building the SLS and Orion spacecraft for NASA’s crewed exploration missions that will travel beyond the moon and into deep space. 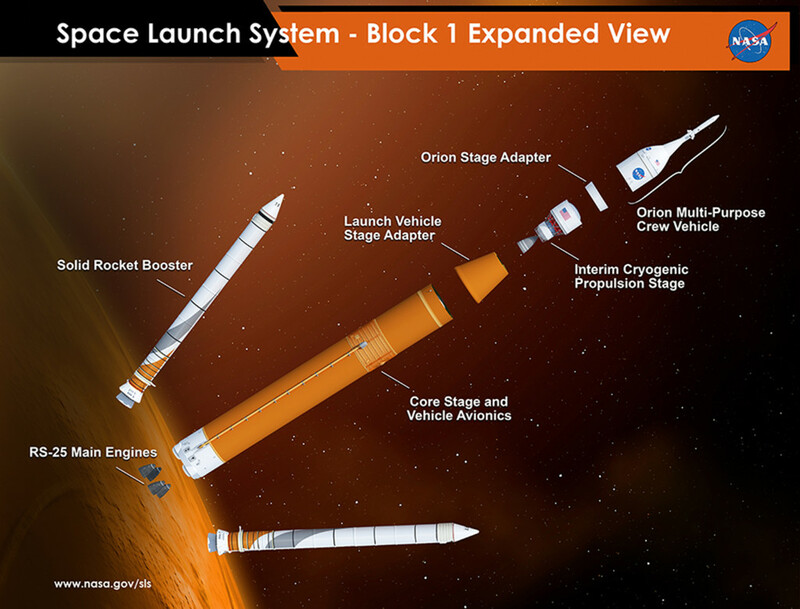 Boeing is designing, developing, producing and testing the rocket’s core and upper stage, as well as the avionics. Orbital ATK provides the solid rocket boosters that supply more than 75% of the required thrust during the first two minutes of flight, and Aerojet Rocketdyne provides the RS-25 and RL-10 engines for the core and upper stage that carry SLS and Orion into orbit and on to deep space on the first flight of SLS. 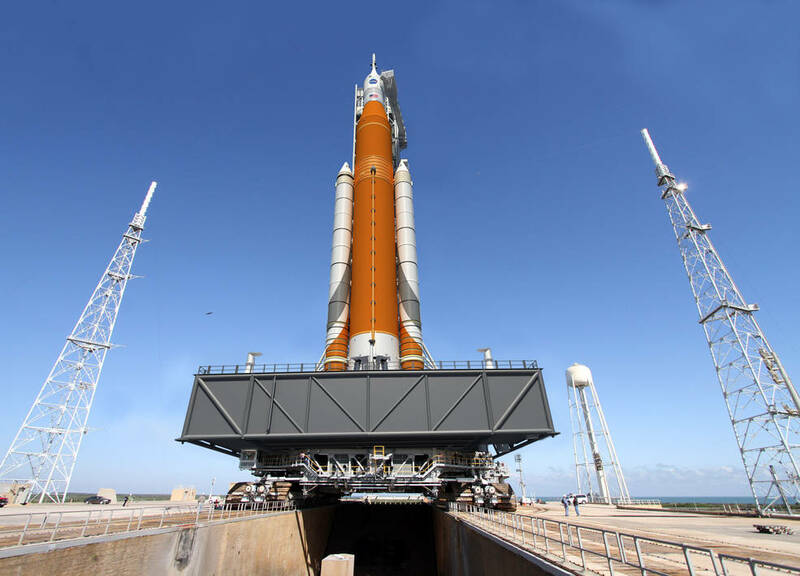 Lockheed Martin Space Systems of Littleton, Colorado, is designing and building the Orion spacecraft, which will fly on top of SLS and into deep space.